作为硫化系列的经典鞋型，这款靴有了新的突破，靴身珠片的设计，改变了羊毛的臃肿，靴身线条更加明朗。 ~ USA U.K. EURO JP 5 ..
Keep WARM and look COOL. 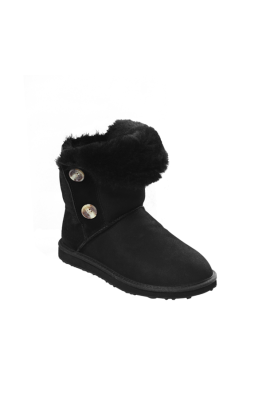 Mid cut double face sheepskin sneaker, ideal for winter, keep warm in style. Delivery in Hong Kong is free of charge ..